The history of IFREMER is the merger of two worlds: That of marine fisheries in the second half of the 19th century with the creation of the Marine Fisheries Technical Service which evolved into the Marine Fisheries Scientific and Technical Service (OSTPM) by virtue of the Public Finance Act of 31 December 1918. 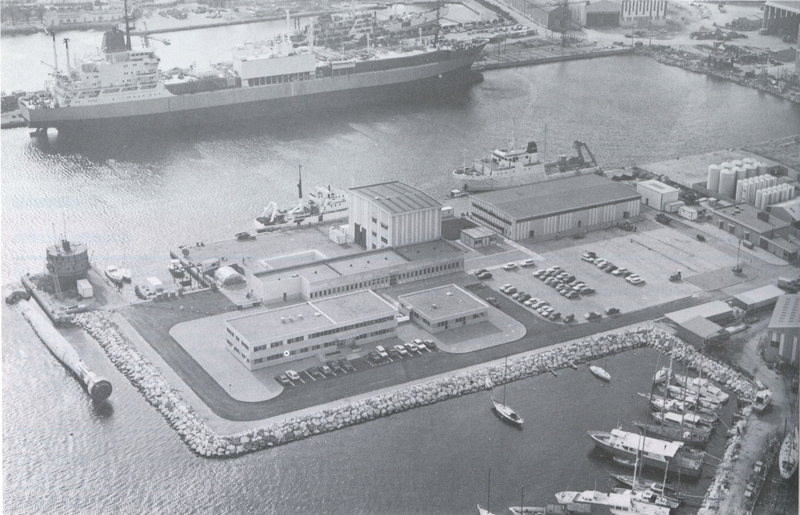 It then became the Marine Fisheries Scientific and Technical Institute (ISTPM) 35 years later on 14 October 1953. Then, the history of IFREMER crossed paths with the development of oceanography and the increase in ocean exploration and measurements taken during expeditions in the early 20th century. After World War II, a Committee for Exploitation of the Oceans (COMEXO) was created. On 3 January 1967, Act 67-7 replaced COMEXO with the National Centre for Exploitation of the Oceans (CNEXO), specialised in ocean exploration with a strong emphasis on technology. France occupies an important position in the maritime sector. A pioneer in oceanographic research, France is also the second largest exclusive economic zone in the world after the United States. 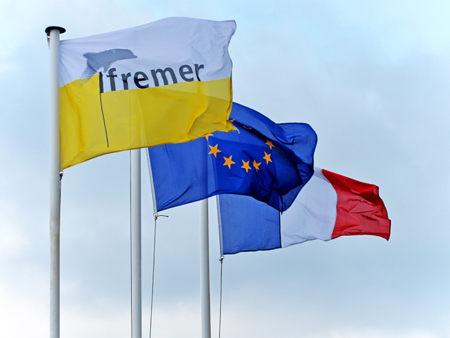 In 2015, its underwater domain was extended by more than 500 000 km² through the French programme for the extension of the continental shelf EXTRAPLAC, led by IFREMER. This territory holds substantial potential in terms of discovery, innovation, economic growth and resources for sectors with high societal stakes such as energy, food, health, etc. In addition, with the growing number of marine uses, the marine environment is experiencing ever-increasing pressures: high demands for raw materials and marine-sourced food, expanding coastal populations, marine pollution and marine litter. In light of global change, increasing our knowledge in marine sciences is essential for the sustainable development of the ocean’s resources. 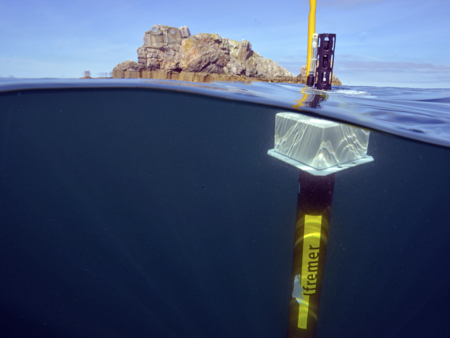 To do so, IFREMER develops an integrated approach for enhancing knowledge on the oceans and their resources. The originality of the Institute lies in the conjunction of its diverse missions, approaches and expertise.